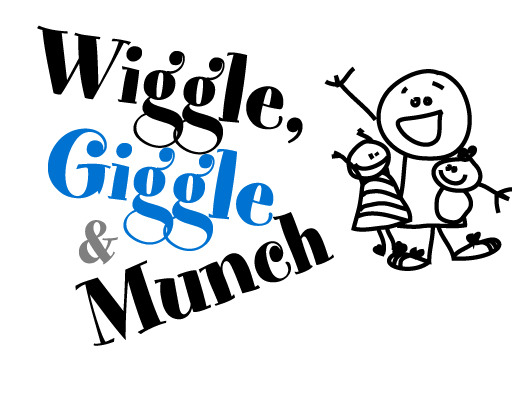 To print a list of upcoming Wiggle, Giggle and Munch events, click here and then click the printer icon. Dufferin School is a Winnipeg School Division #1 elementary school. 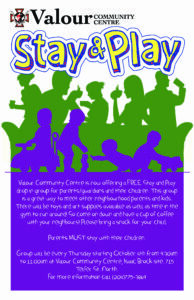 Join us, in Room 1 for activities, games, snacks and fun for preschoolers aged 1-5. Child minding is available for infants. Please join us for our regular monthly meeting!